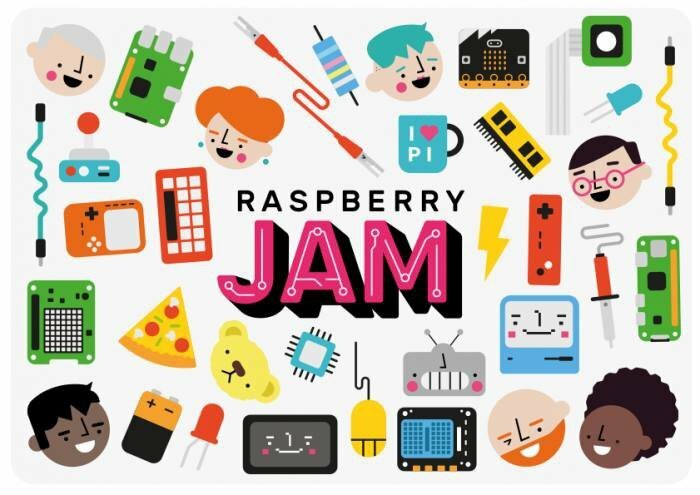 On Saturday March 3 and Sunday March 4, we will be joining the global maker movement in celebrating the 6th birthday of the iconic Raspberry Pi with Malta's first ever Raspberry Jam : MaltaPi! Join us at the Vintage Computer Club Attard to make, hack, code , tinker and play with all things Pi. All ages welcome! Entrance is Free, and premises are wheelchair accessible. We have an exciting set of workshops lined up throughout the day, suitable for children and adults of all ages and knowledge levels. We also have guest speakers on the day, including a presentation on a Raspberry Pi powered facial recognition information system developed in Malta and used at Science in the City last year. The event is also open to anyone who wants to exhibit and bring along their own creations - we welcome all makers (it doesn't have to use a RasPi to be eligible - Arduinos, PIX and other controllers welcome!). If you are interested in exhibiting a project, please call Klaus on 99427574.